1. 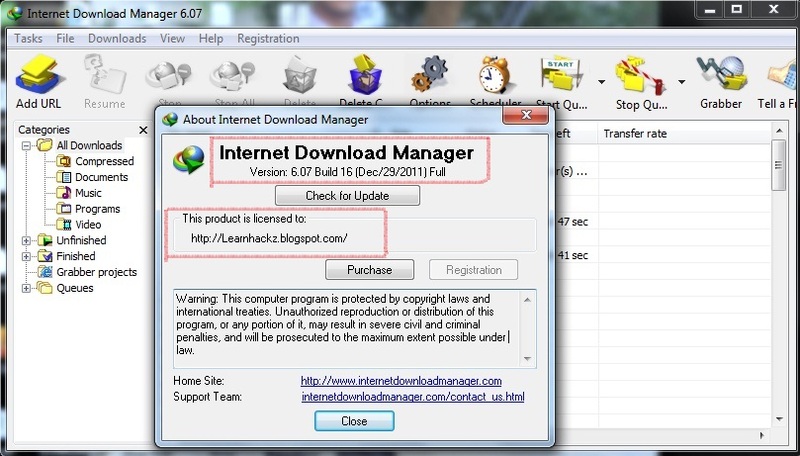 Extract and Install the program and do not run internet download manager. 3. 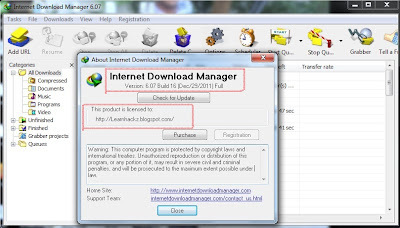 Now Run program Internet Download manager and register with one of given serials Numbers that written below.